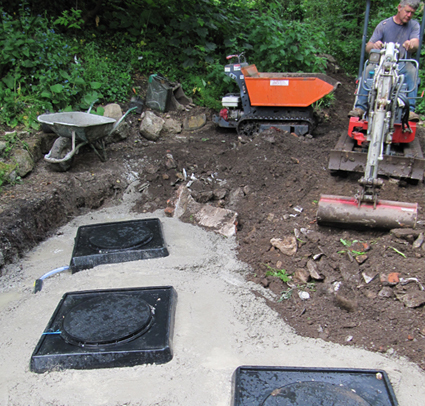 We offer a professional septic tank installation service for clients across the Cornwall area. Based across the Cornwall area, we are trusted for the services that we deliver one of which being septic tank installation. With their knowledge and expertise of the industry, our experts are on hand to help find you the perfect septic tank before carrying out a professional installation service for clients across the Cornwall area. 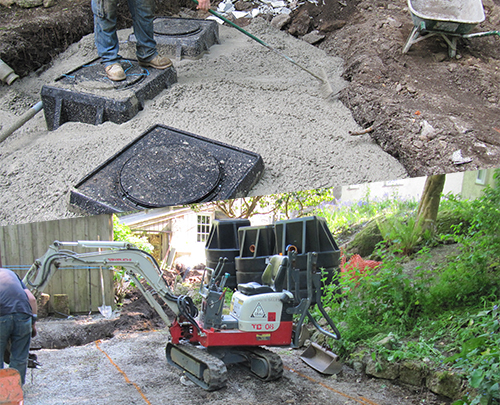 A new septic tank will ensure any faults with your previous one is resolved ensuring you of complete peace of mind. We take pride in the professional and reliable septic tank installation service that we deliver for clients across the Cornwall area. Our septic tank installation service will ensure your sewage system is in working order at all times ensuring you of complete peace of mind. If you would like to know more information about the services our team offer across the Cornwall area, please get in touch today and they will happily assist you.